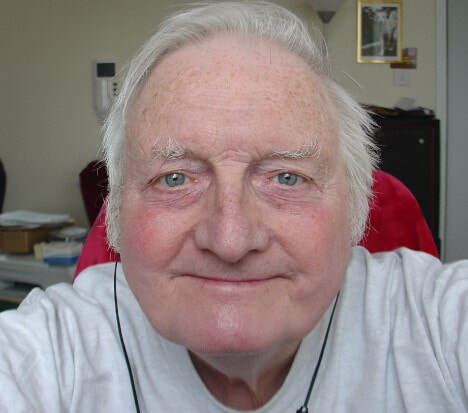 British Country Music Show - Roger Peck presents this 2 hour show, bringing you all the latest in modern British Country Music each week, plus giving highlights from one British Country Album. Hot Disc Top 30 - Presented each week by Stuart Cameron, he brings us the only chart that counts in Europe as it is put together by DJs and media people themselves. It is an instant guide to what the industry thinks about the current songs released across Europe. Ian's Country Music Show - Broadcast live every Wednesday evening from 8 till 10pm, providing a mixture of new and old country music from around the world, including every week we present three local artists from the UK and also we have 3 brand new releases from Australia. Lewis' Western Wake Up - Lewis brings to you a new breakfast show which will be playing the new, the old and all in between from the country music scene, while keeping you up to date with country music in Scotland and talking with artists. 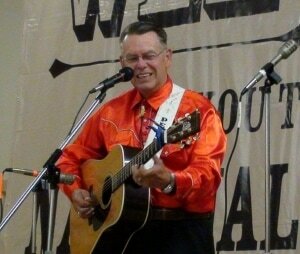 Lewis Harrower has recently graduated from University and has developed a passion for radio and Country Music. Splash of Nashville - Splash of Nashville playing the best in new contemporary country music with some classics thrown in for good measure. 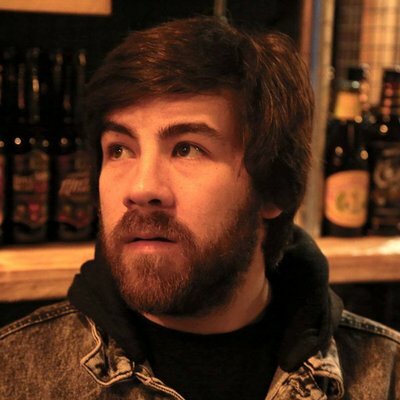 Paul Russell is a 26-year-old radio student with various experience in the industry. He presents his show from Kilsyth at the foot of the Campsie hills in Scotland. He splits his time between here and his second home in Clarksville, Tennessee, with his fiancé. 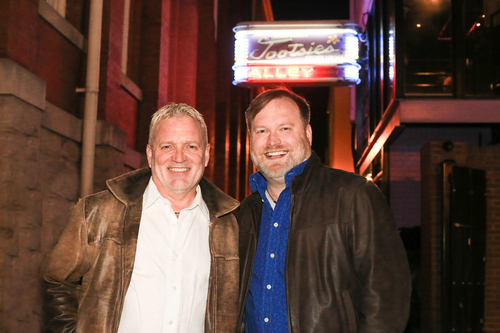 A recent convert to country, his show “Splash of Nashville,” is a mix of modern contemporary country with a good dose of classics as he delves deeper into the history of country music. 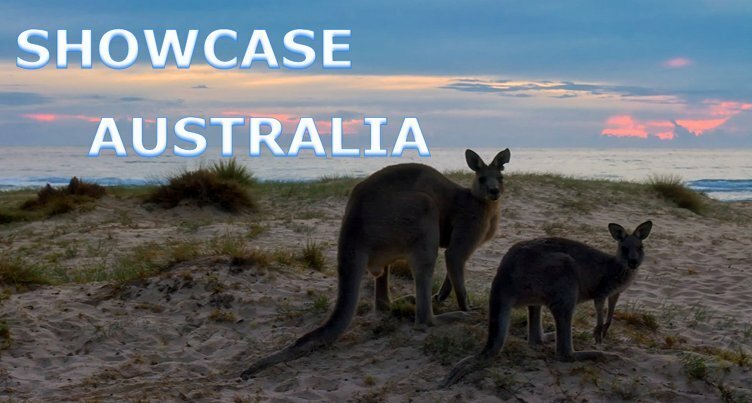 Showcase Australia - Here we have all the great Australian Country music brought to you each week by Connie Kis Andersen. Time For Country - Well, this is me! 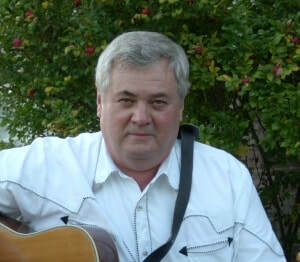 Ben Morris I'm a music fan with many tastes, especially Country. I like to play a selection of styles of Country from across the world, especially Scotland, Ireland and Australia, as well, of course, music from Nashville and all of the U.S.A. I hope you enjoy my shows! 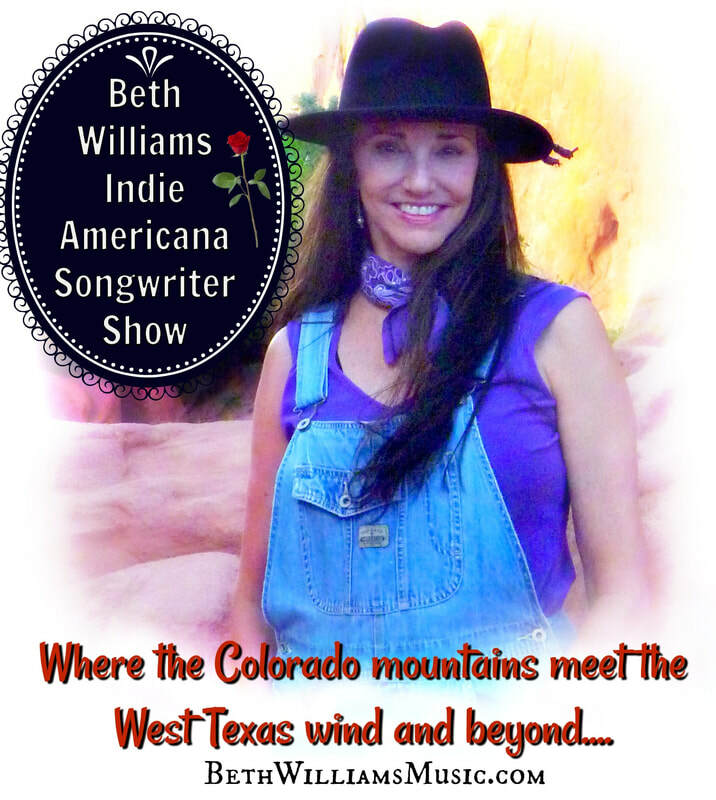 The Beth Williams Indie Americana Songwriter Show - is a 1-hour program showcasing Colorado and Texas songwriters, “Where the Colorado mountains meet the West Texas wind and beyond.” Beth often hosts a Featured Artist where listeners will get to know the heart, music and life's journey of the songwriter. Presented by Beth Williams who is an Indie Folk Singer Songwriter – Storyteller – Yodeler – Hippie Bohemian Cowgirl who loves to sing and make people happy with her music! Join Beth as she showcases other Indie songwriters and closes each show with one of her own songs! The Making of Country Legends - Hosted by Dixie McCorkell, the show features the very best in emerging Independent Country Artists only, offering a vast range of music within the complete spectrum of Country Music today, with fresh new and original songs making their radio debut. 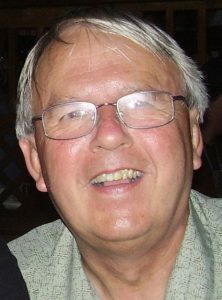 The Gospel Trail - Peter Trenholm asks us each Sunday to join him on the Gospel Trail, Peter brings a carefully selected range of Gospel songs each week, showing his passion for Country Gospel music. 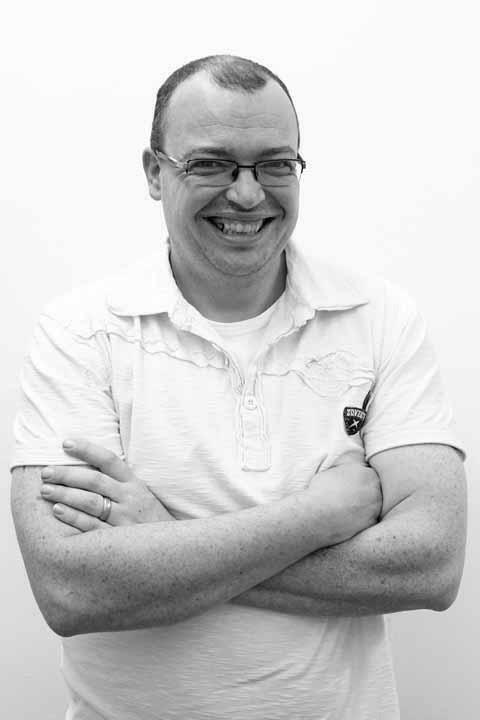 Country In My Veins - Ali Donowho has been a radio presenter for nearly six years and has been involved in many different formats of radio shows but always returns to his main music genre of Country. Having been a fan since his early teens, he has grown a love and knowledge of the artists and the scene, sometimes being described as 'geeky' with his almost eidetic memory of facts. Always entertaining and very much off the cuff with his thoughts on the music, Ali plays the best in Classic, Contemporary and Emerging Country music so that there really is something for everyone. In To The Light - Showcasing the talents of fresh new Independent Songwriters & Performers in the "Country Christian " & "Christian Americana " Genre's, the show is hosted by Dixie McCorkell. All songs featured are usually original compositions generally by the Artist that performs them but often by songwriters who have other Independent Artists perform their creations. All glorifying and honoring an Awesome God. 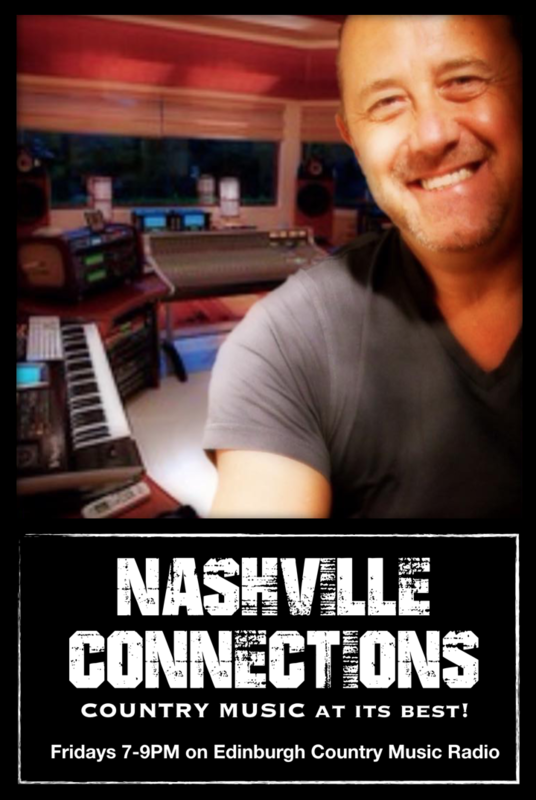 Nashville Access - it is our direct link to Music City, USA! presented by Dallas and Camo, the bring you interviews, new music and news from the heart of Nashville every week. Stewart remembers taping country music shows on a portable cassette player in his hotel rooms (before the days of internet) and collecting new music wherever he could find a record store from the Carolinas to California. 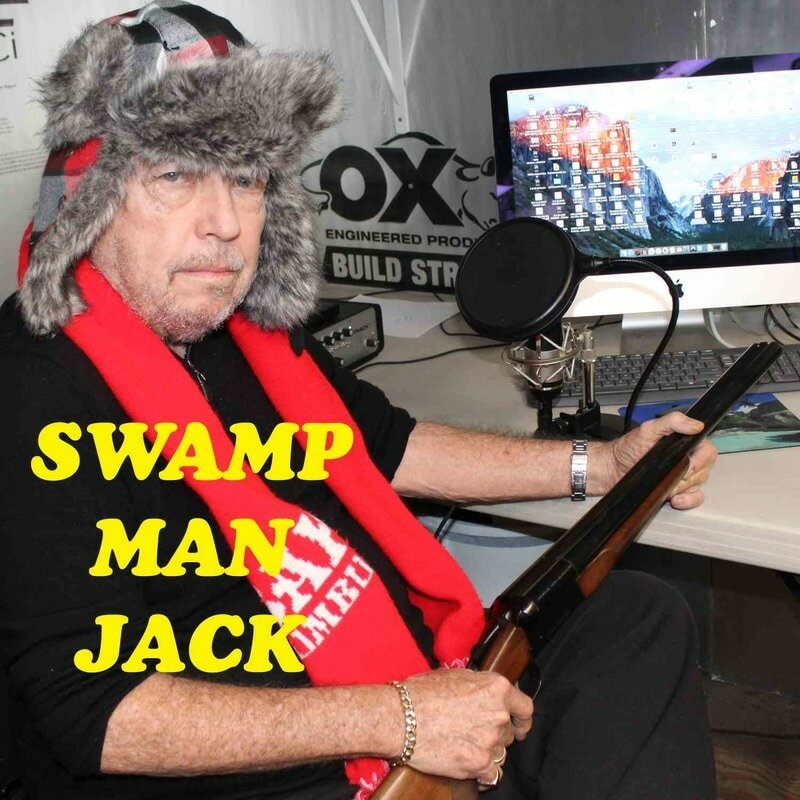 Swamp Man Jack Show - Direct from the swamps of Florida, bringing his own blend of Country music with stories from the swamps. Also, listen out for Welcome Back Swamp Man Jack, where the Swamp Man digs down into his record collection and plays a host of golden oldies. The Americana Show - One hour of Americana music from Minnesota in the USA, presented each week by Dixie McCorkell, bringing a host of new Americana music from independent artists. 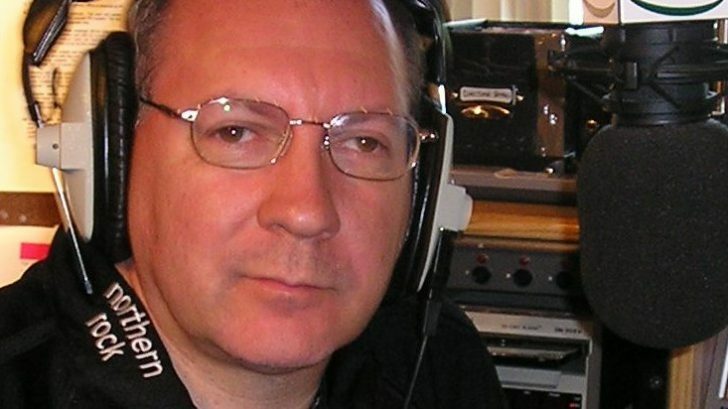 The George Longard Show - George who himself is a Songwriter, singer and musician brings to us a 1 hour show from his Canadian studio a great mix of country music he has found over the years.